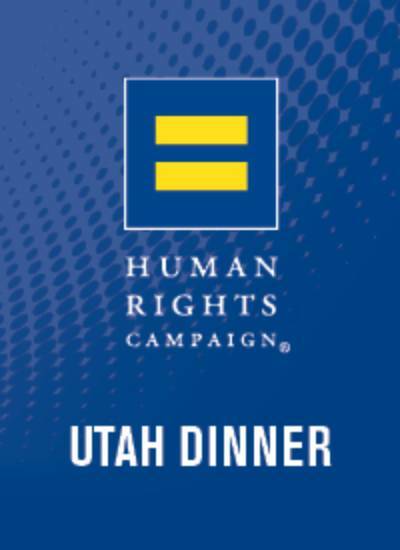 Due to an unplanned scheduling conflict with LOVELOUD's recent festival announcement, we have had to move the 2019 HRC Utah Dinner to July 20th. If you have already purchased tickets and cannot make it on this new date, please notify dinner@hrcutah.org and we will be happy to refund your purchase. We thank you all for your understanding and support of HRC. Each dinner ticket purchase includes a year membership to HRC. For more information, please contact dinner@hrcutah.org.